A day celebrating dressing up? 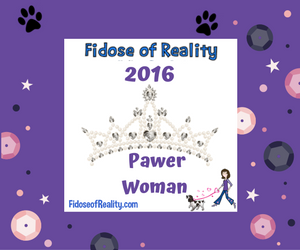 And since it's Wednesday, don't forget to Hop on over to the #BlogPaws Wordless Wednesday Blog Hop and find out who else dressed up today! 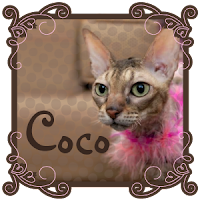 This holiday was made for you, Coco!!! 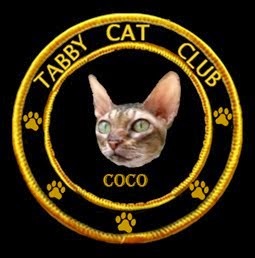 Coco, you should be the official spokescat for this day! 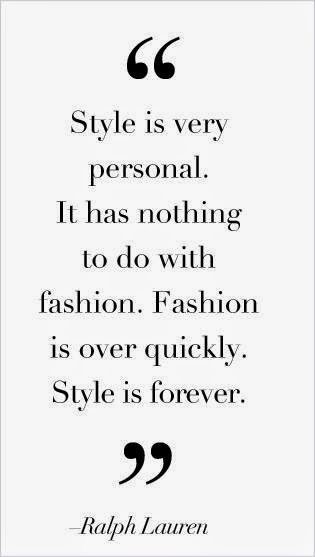 You look fab! Love the pink wig! 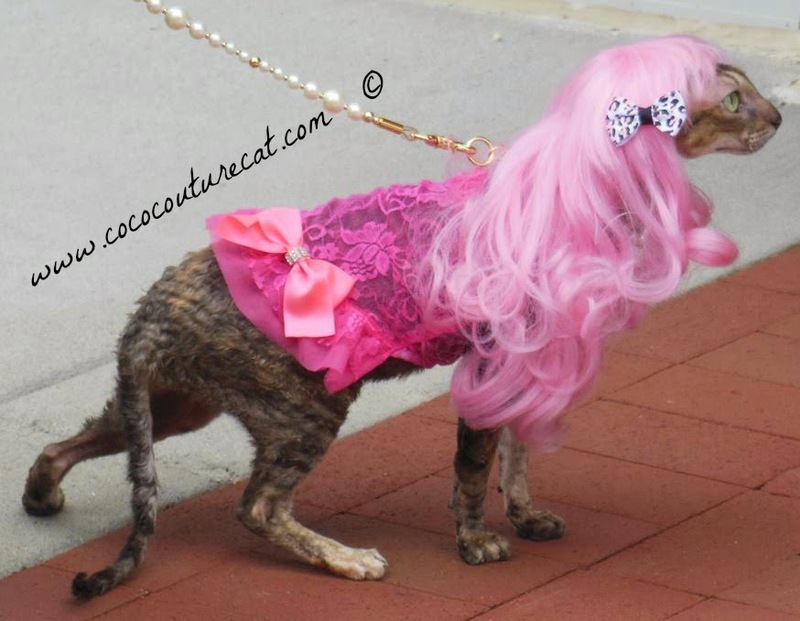 And there's no cat with more style than Miss Coco!! !